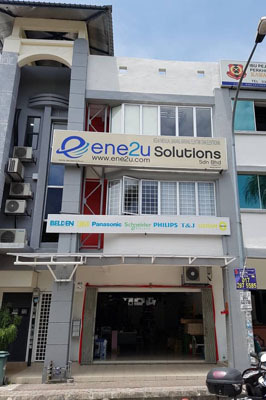 ENE2U is a store which is selling Electrical and Electronic products and solutions. We serve market via multi channel distribution and always close to our customer. We provide consulting services for our products in person and via live chat to support your queries. We offer our customers the opportunity to purchase directly from our web store which convenient to access anytime via internet. "To Make Our Customer Lives Easy" always is our main mission. 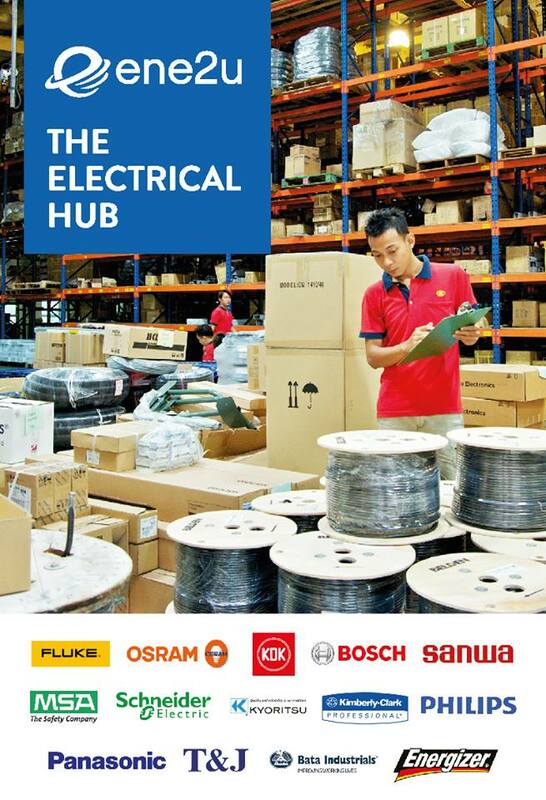 We offer the best quality and price of Electrical, Air-con, ELV related installation products. We offer Maintenance, Repair, and Operations (MRO) products and services and all New installation. 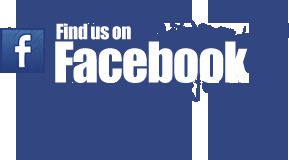 If you have any doubts/suggestions/comments about us, our products or our site, do not hestitate to contact us! We can be contacted through sales@ene2u.com or call us at 603 87402288. We'll get back to you within 24 hours?.